CattleFax predicts record-high beef prices and quality premiums in 2013. Although drought still blankets much of the United States, cow herd liquidation has slowed and more heifers are being retained for breeding. That combination means beef production will be down about two-and-a-half percent. Although per capita disposable income will be flat to slightly lower this year, there is some good news for cattlemen, Good says. 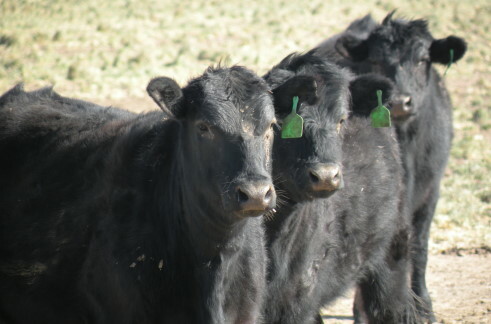 Due to scarce supplies, feeder calf values will advance five percent in 2013. Developed heifers and bred cows will also fetch a premium, Good says, especially those that can produce premium beef.